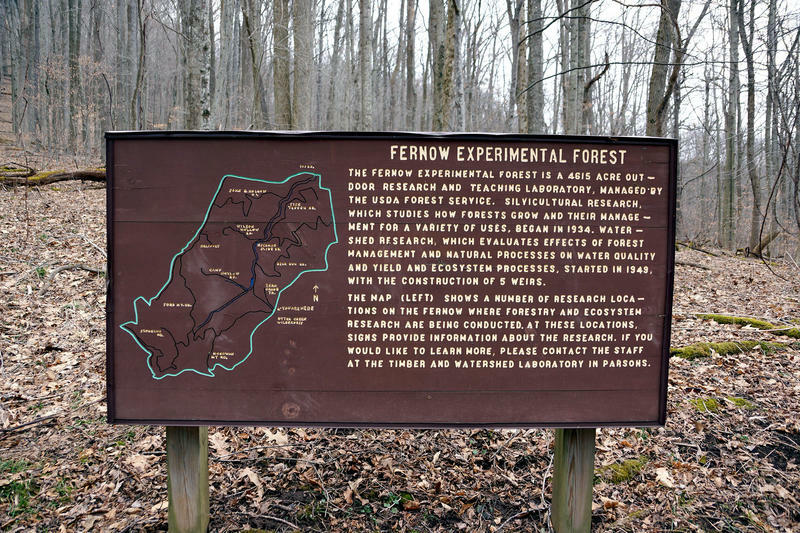 In a state like West Virginia, where the economy is so deeply connected with the ebb and flow of the coal industry, discussions about climate change are often avoided. 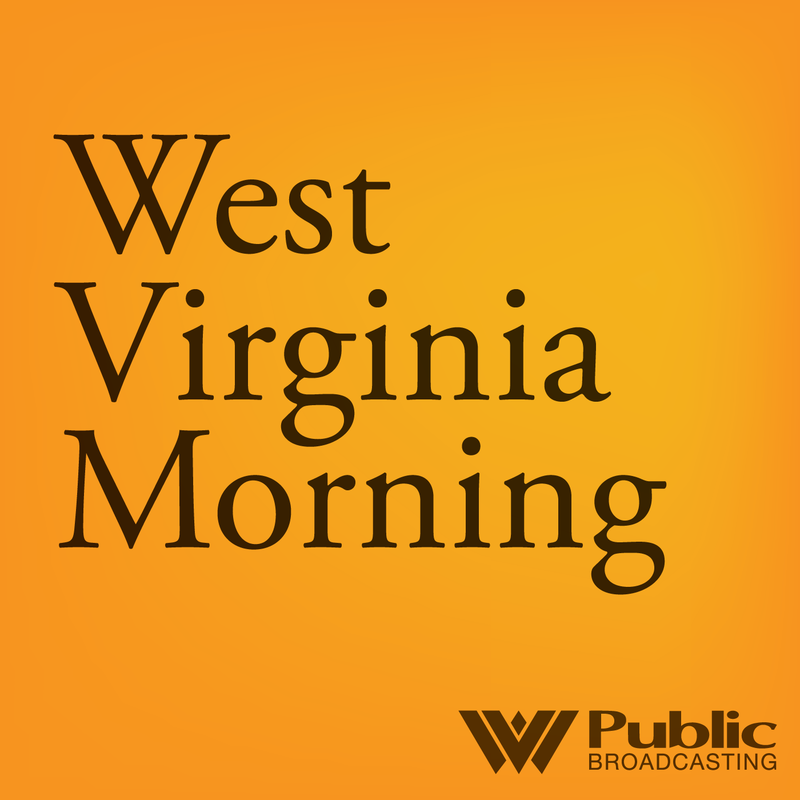 In a recent episode of West Virginia Public Broadcasting’s Us & Them podcast, host Trey Kay speaks with Katharine Hayhoe. In 2014, Time magazine named Hayhoe one of the 100 Most Influential People because she’s one of the world’s leading climate scientists and a life-long evangelical Christian who’s willing to tackle the hot button topic of climate change. 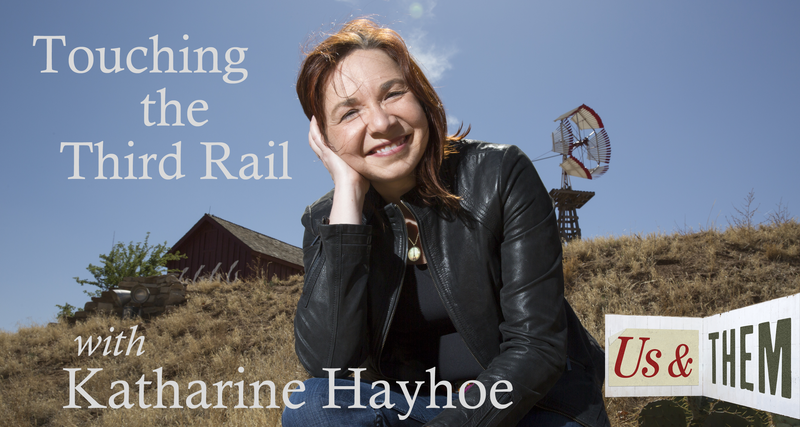 We hear an excerpt from the latest Us & Them episode: Touching the Third Rail with Katharine Hayhoe. Also on today's show, the Appalachian coalfields are in the midst of an epidemic of severe black lung disease. Now a study in the American Journal of Industrial Medicine finds there’s also a dramatic increase in lung transplants for affected miners. As Benny Becker reports, the study suggests taxpayer funds are most often covering the cost for the surgeries. In today’s culturally polarized society, discussing whether the planet is warming and if humans have an impact on the climate is a topic that’s often avoided. Why? Because speaking about it can be akin to touching the “third rail” of religion and politics. 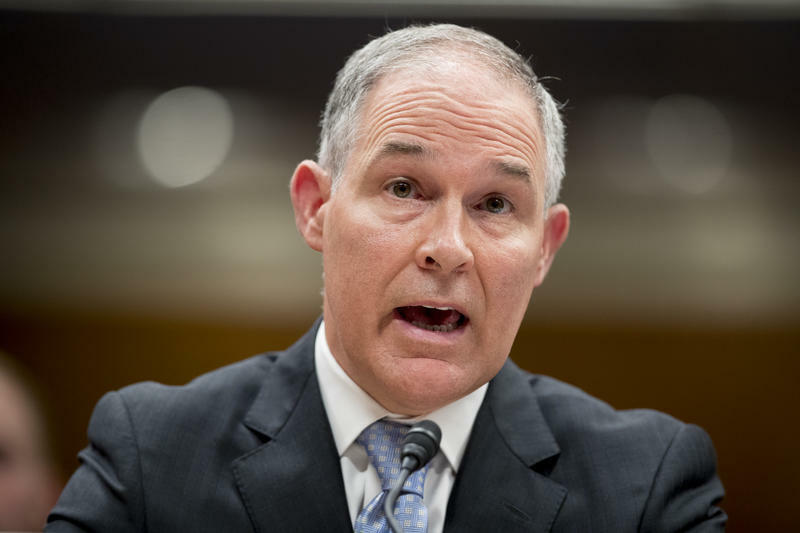 Republican West Virginia Sen. Shelley Moore Capito pressed the head of the Environmental Protection Agency Wednesday over recently released emails that show White House and EPA officials attempted to delay a new federal standard for C-8 and other similar toxic water-polluting chemicals, which have for decades been detected in several water systems in the Ohio Valley. 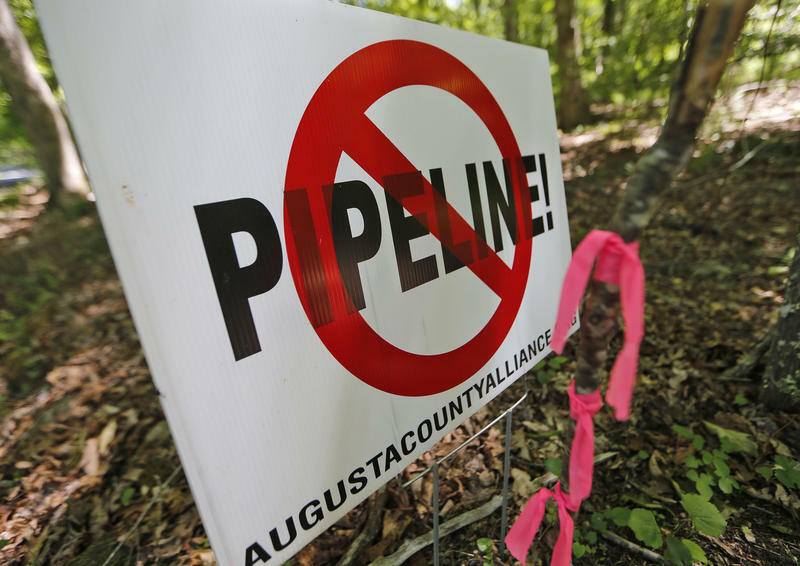 A federal appellate court vacated a key permit granted to the Atlantic Coast Pipeline, saying Tuesday that the U.S. Fish and Wildlife Service provided no specific limits for the allowable impact on threatened and endangered species. 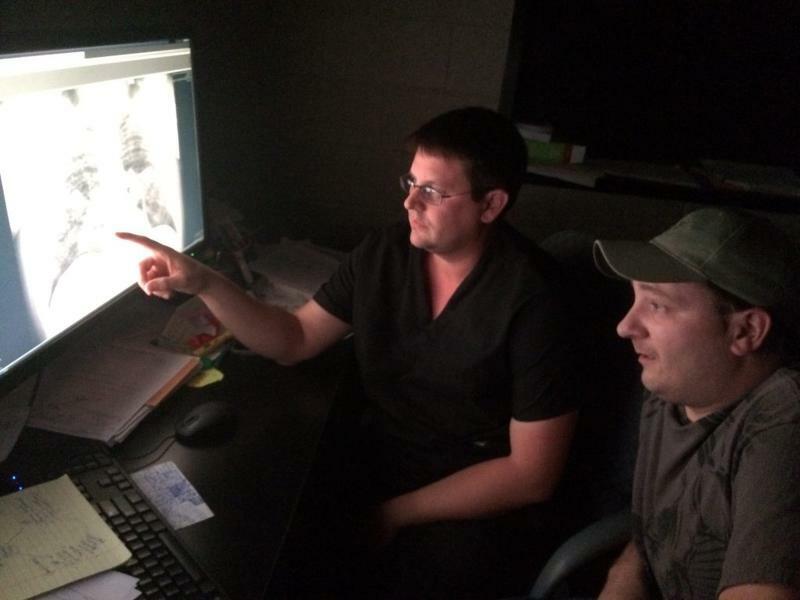 The American College of Radiologists, a professional organization representing radiologists, is asking Kentucky to repeal a new law that changes how coal miners receive benefits for black lung disease. The Center for Disease Control’s National Institute for Occupational Safety and Health released a study on the largest cluster of complicated black lung cases ever reported. 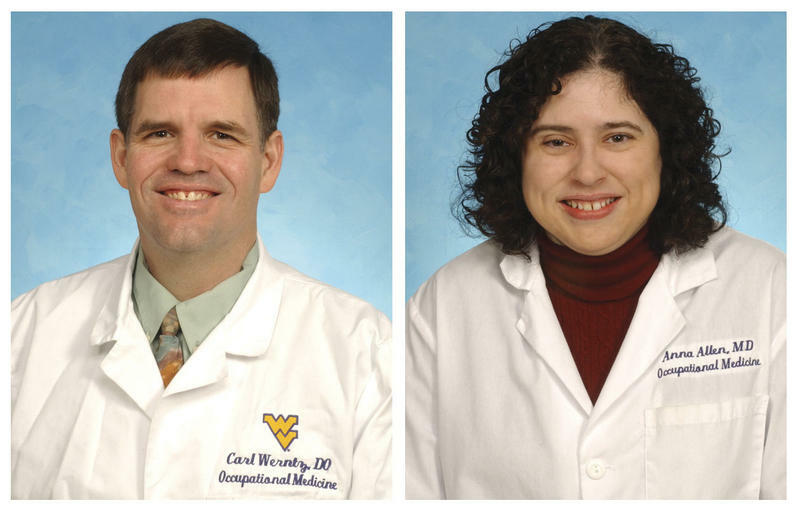 Kara Lofton spoke with WVU School of Public Health physicians Carl Werntz and Anna Allen about the study and what it means for West Virginia. ALLEN: We actually have been noticing this trend over the last, about 18 years, that it has been going back up. And I think this might have just been the study that captured it in a, in the big picture.